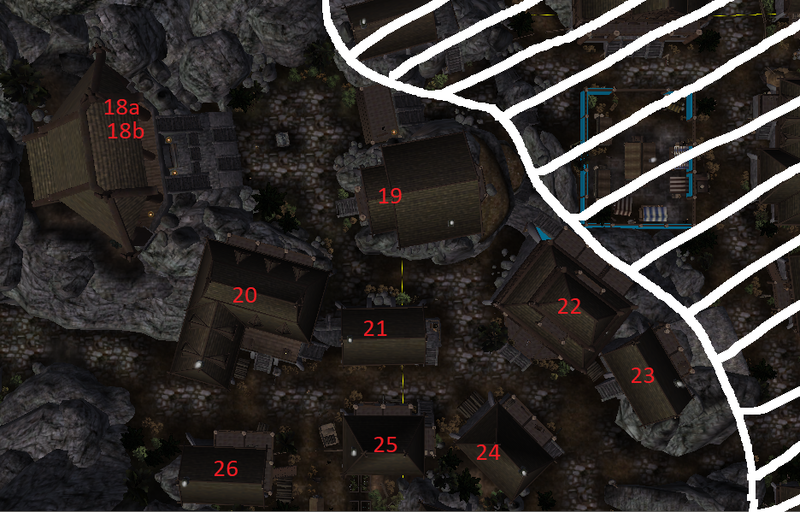 A legendary meadhall, attracting badass adventurers from all over Skyrim. Regularly frequented by the Companions, and a good place to find and hire their services. Overseen by Thane Kynwulf Iron-Tooth, a loyal subject of King Barda and a high ranking Companion. No rooms for rent, but plenty of wenches and mead. T_Nor_FurnM & T_Imp_FurnSky. Notice that the exterior shell is scaled 1.23. Ready for review, and may I say, looking great. - The exterior shell has a door and a window removed in the basement.